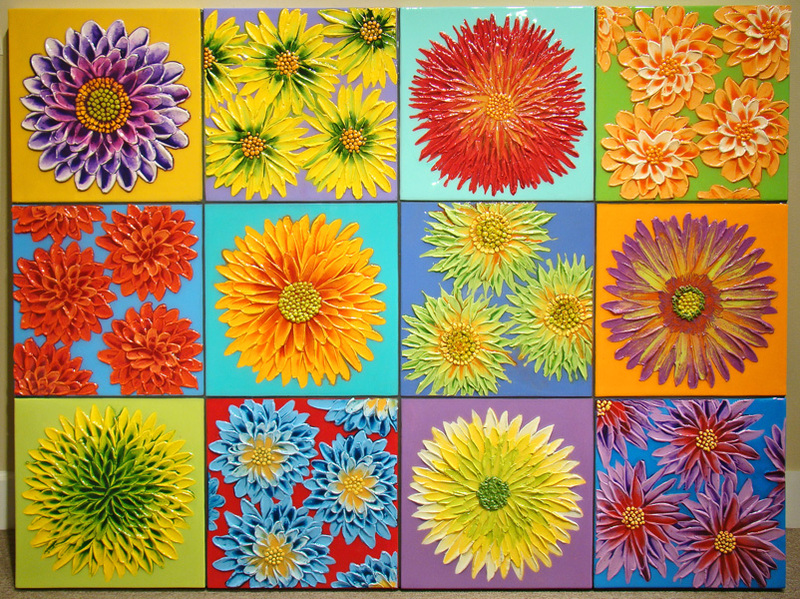 Image Size 15″ x 15″ each piece. 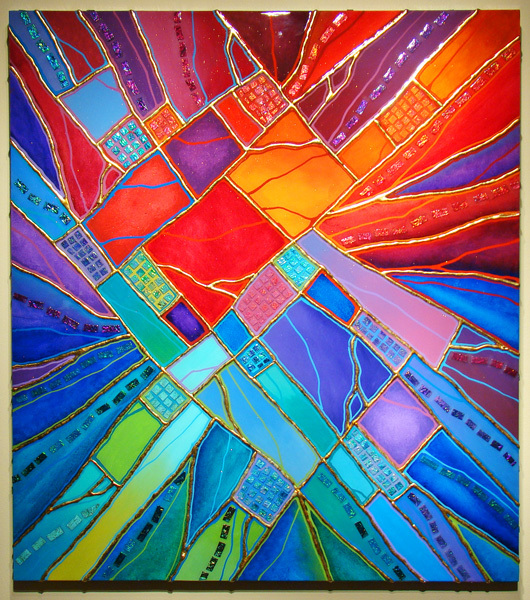 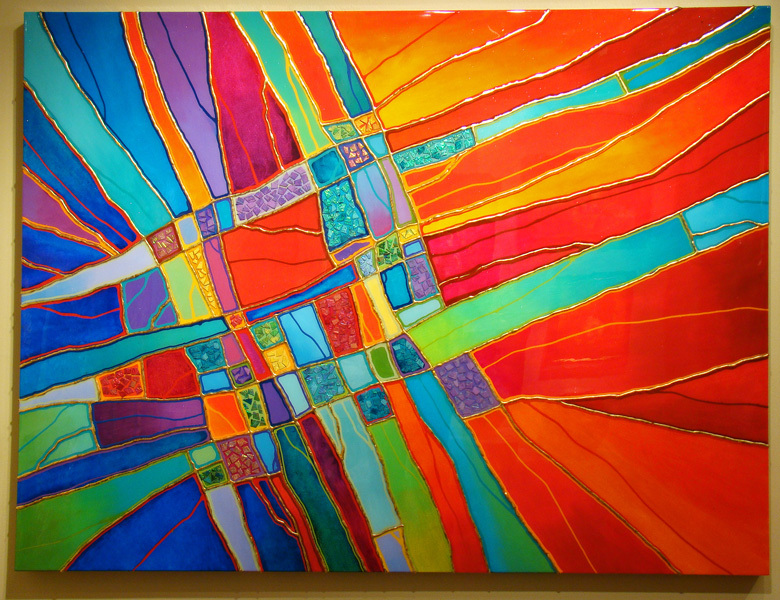 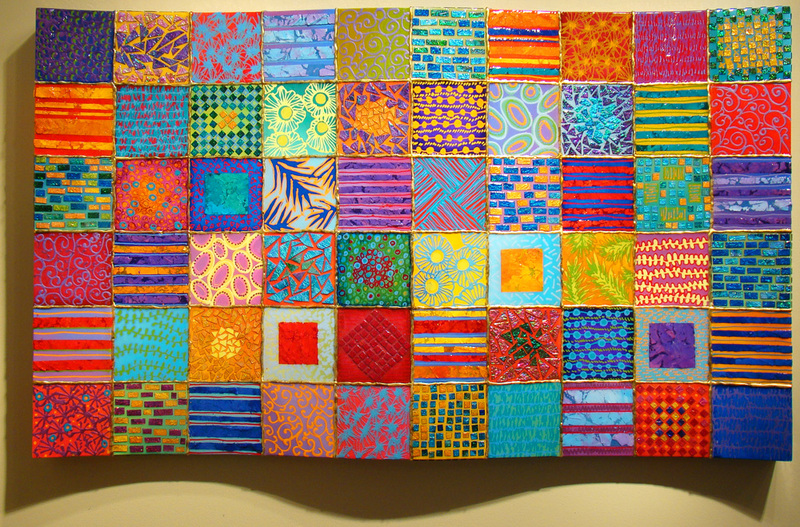 Brian Miller’s artwork has been nationally recognized for its exuberance and diversity. 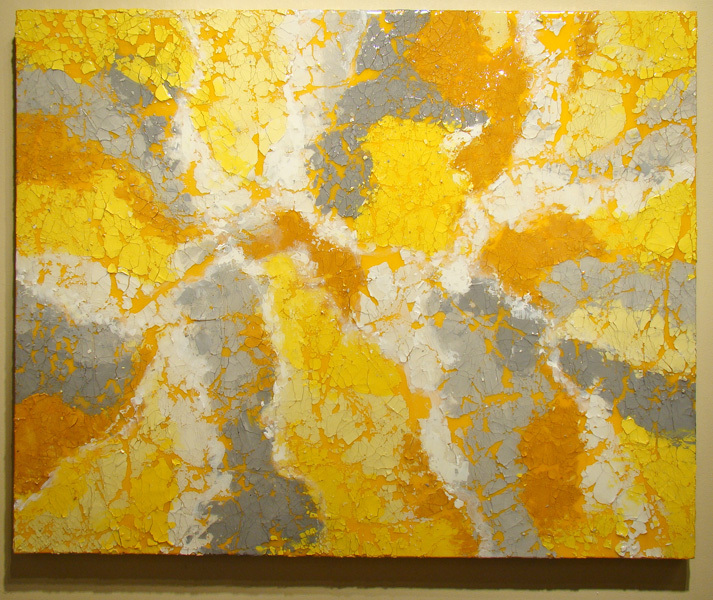 His techniques deceive the eye and often defy classification. 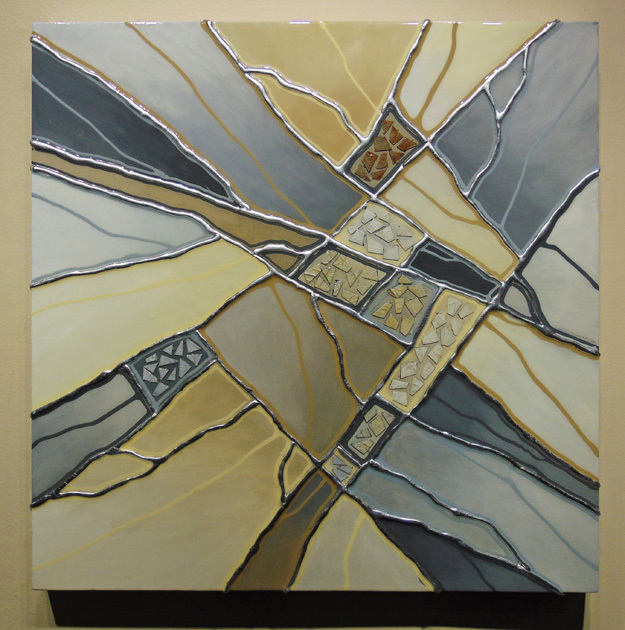 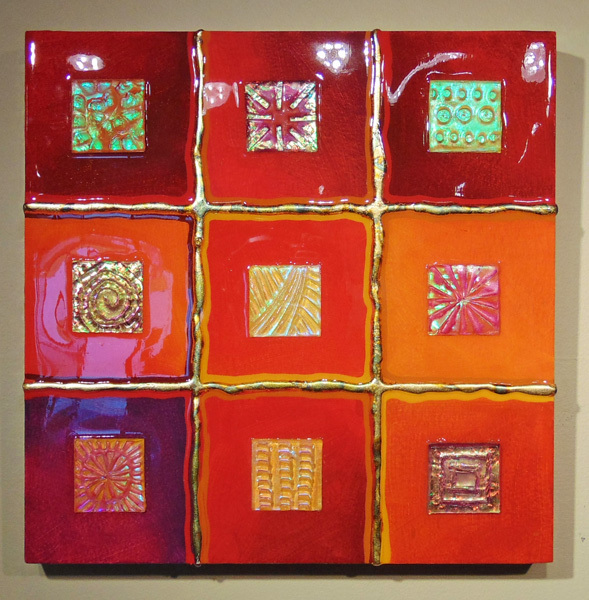 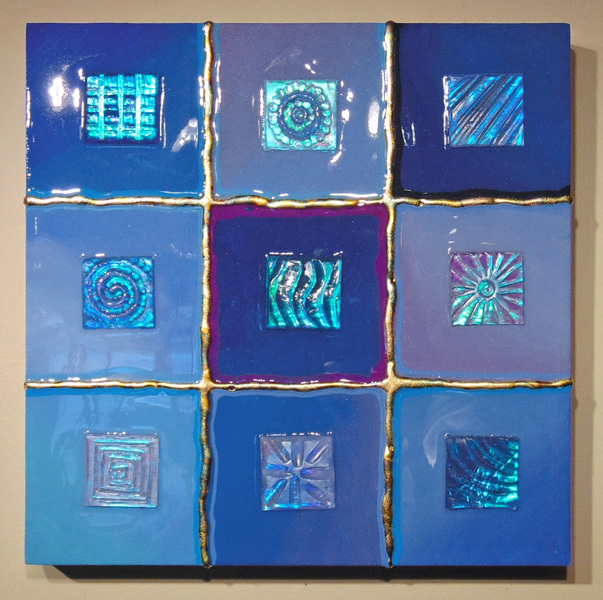 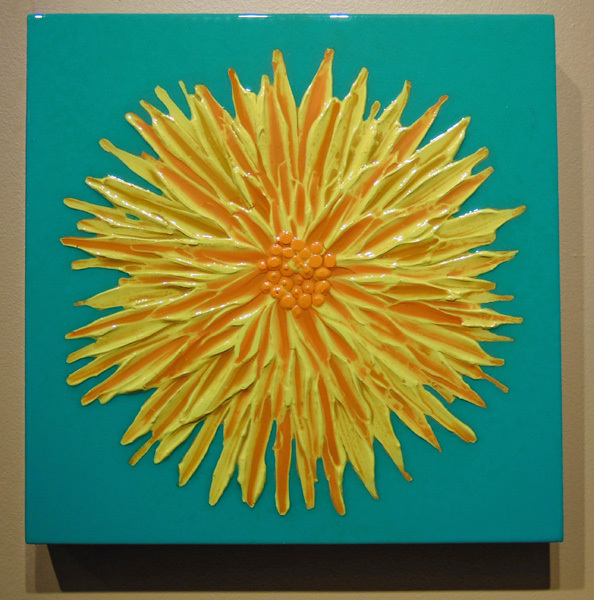 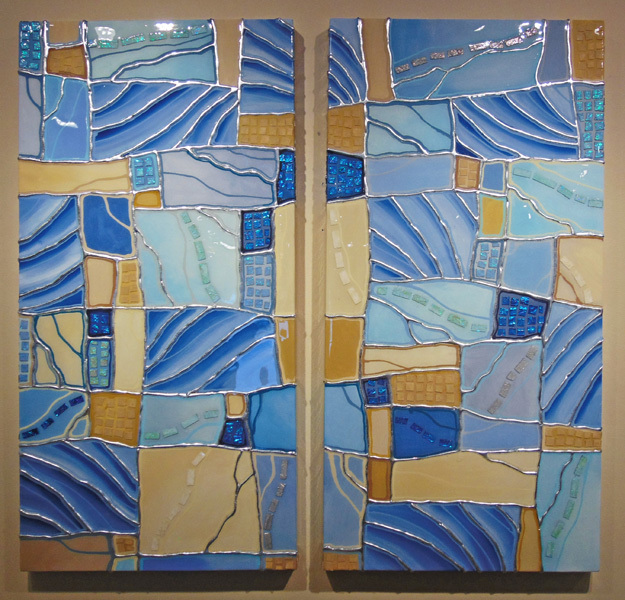 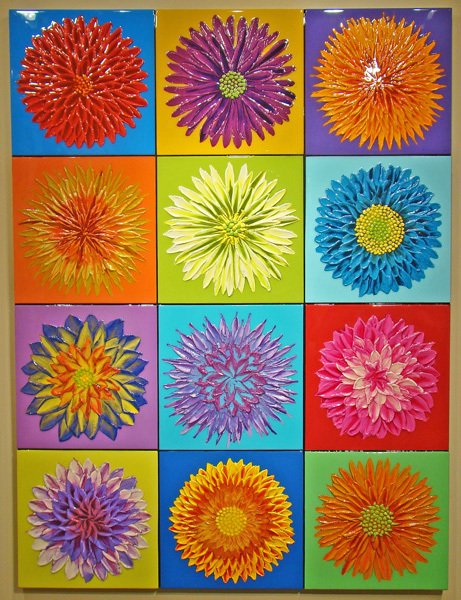 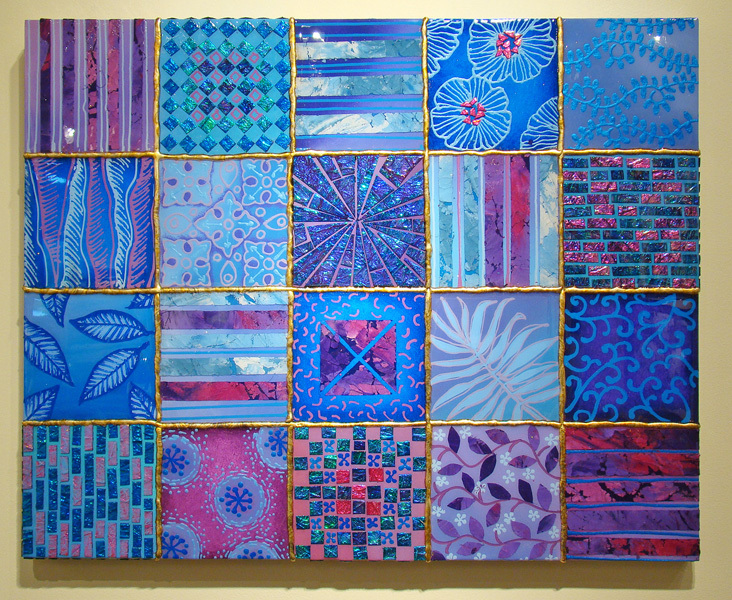 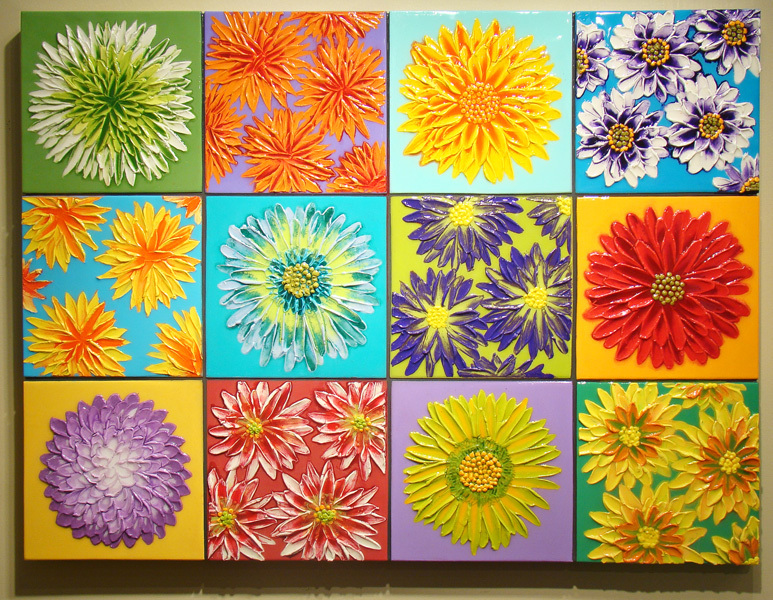 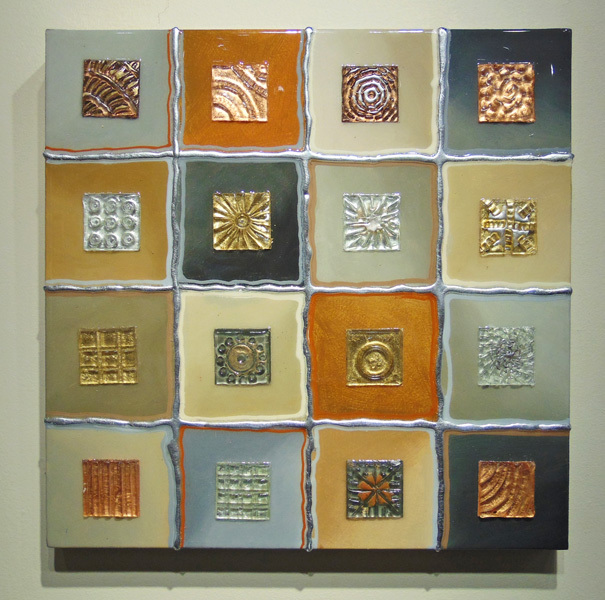 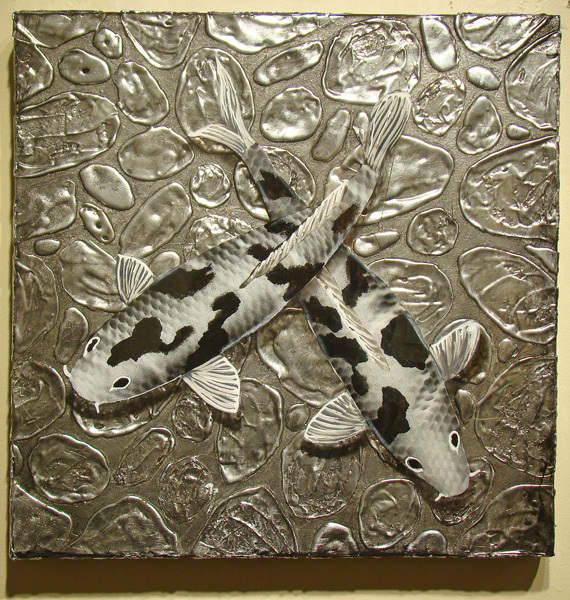 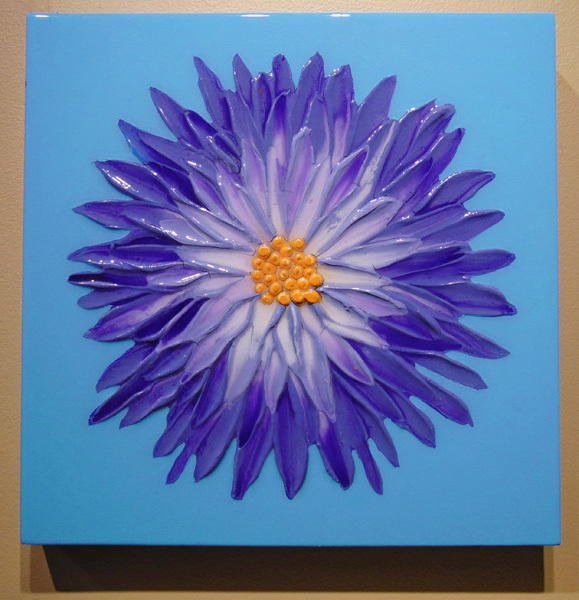 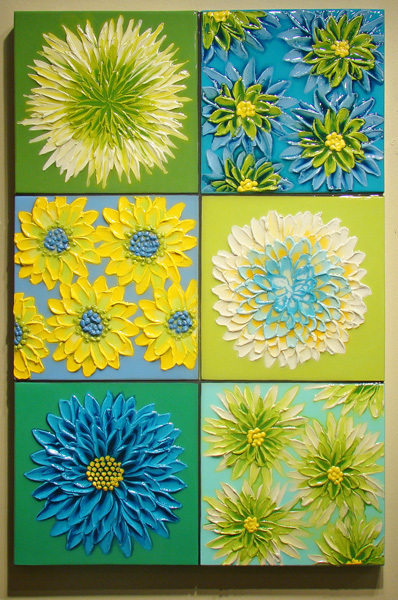 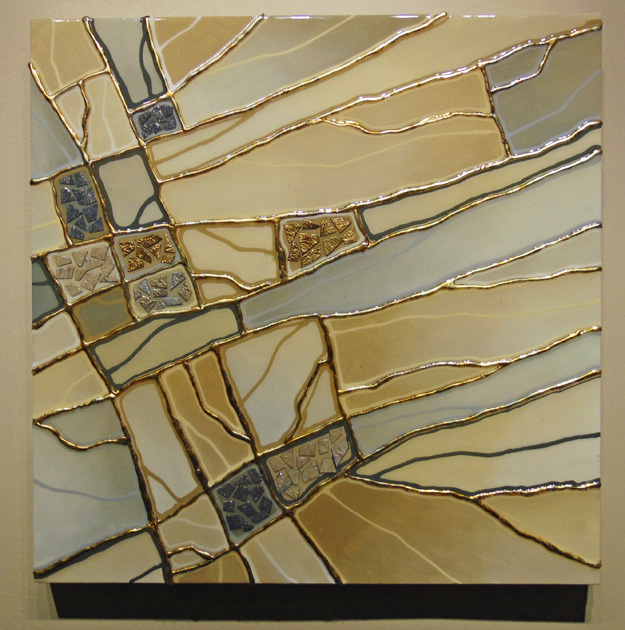 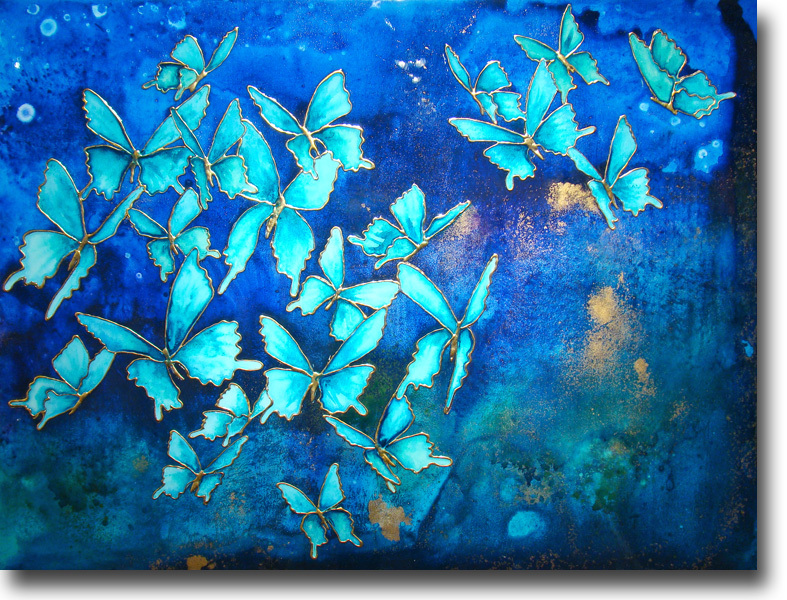 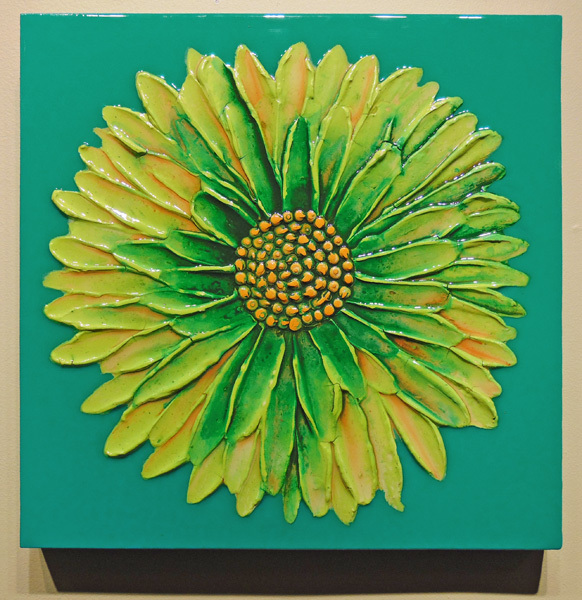 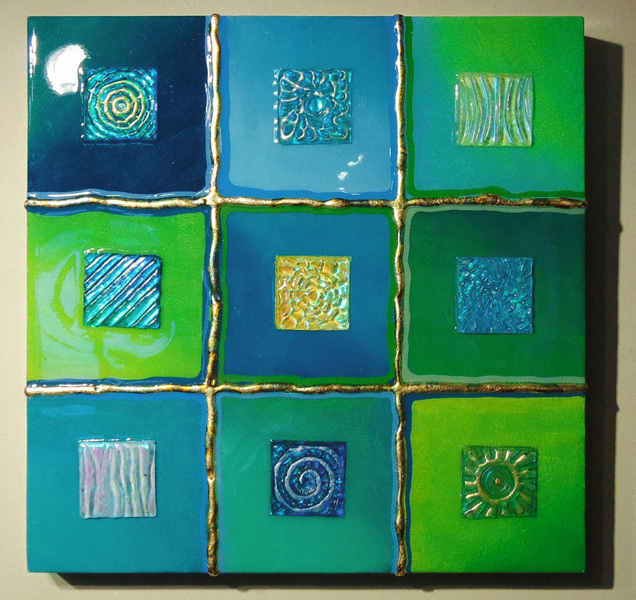 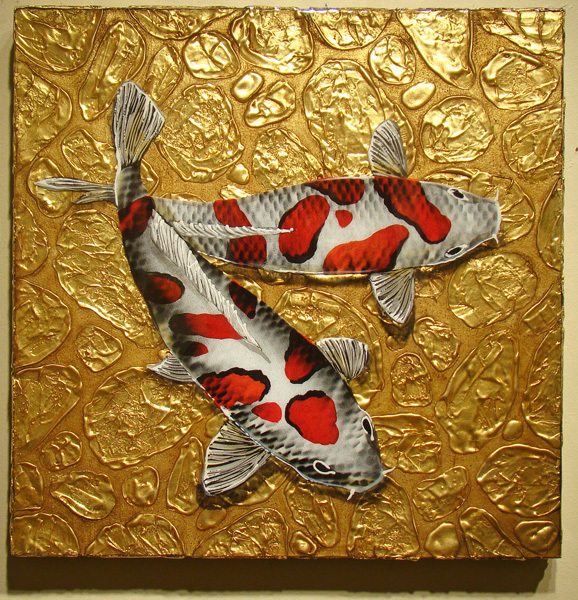 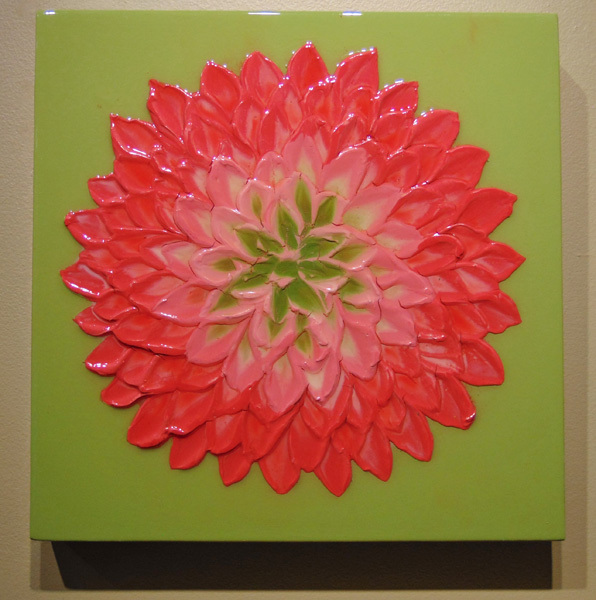 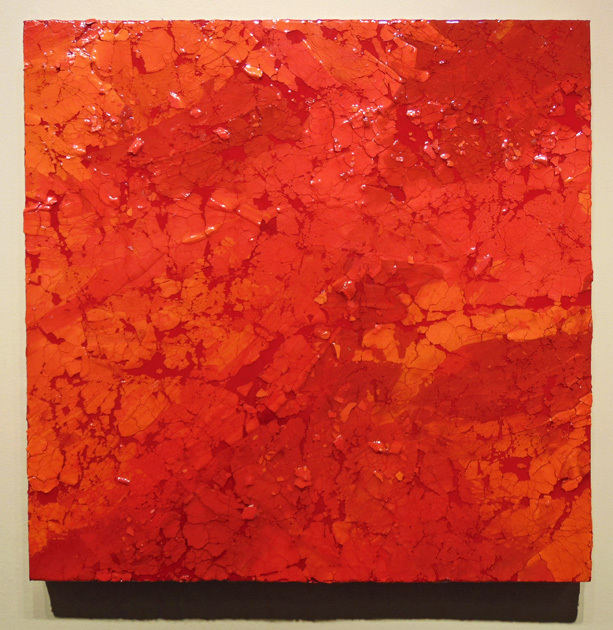 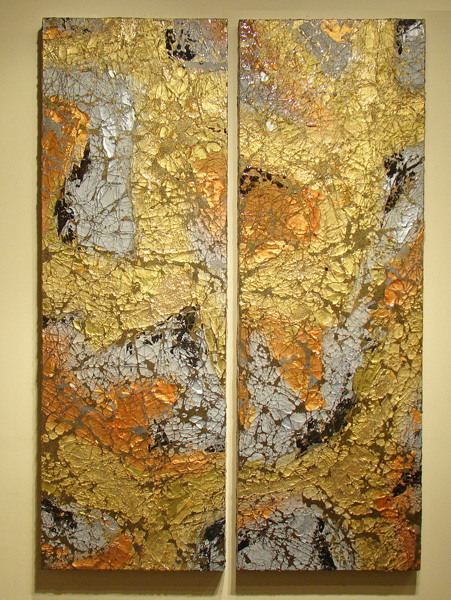 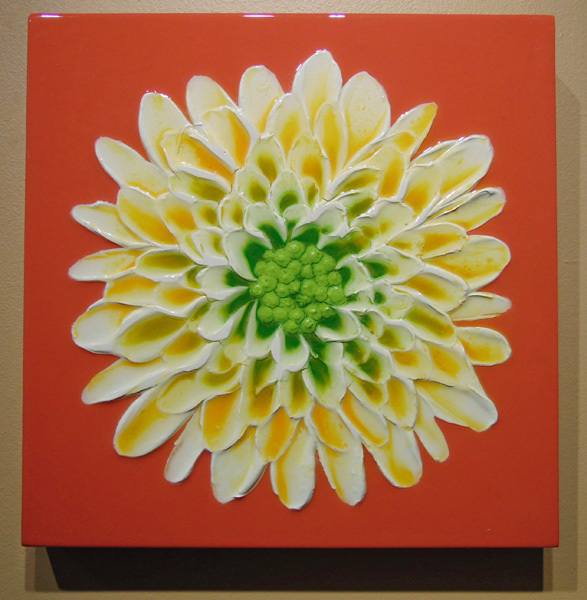 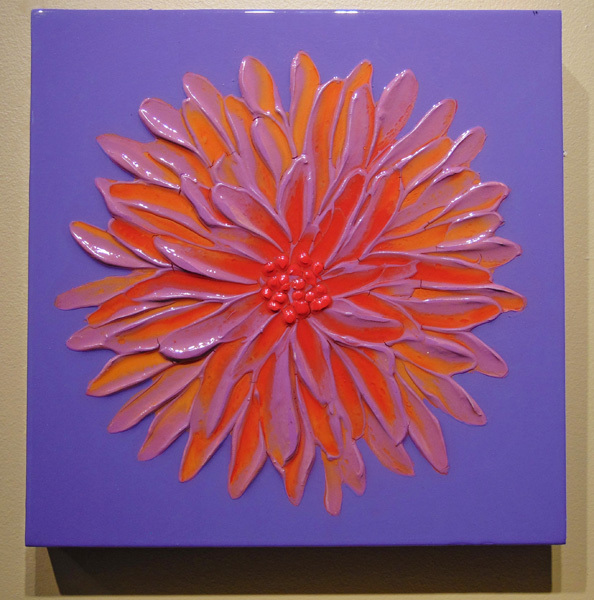 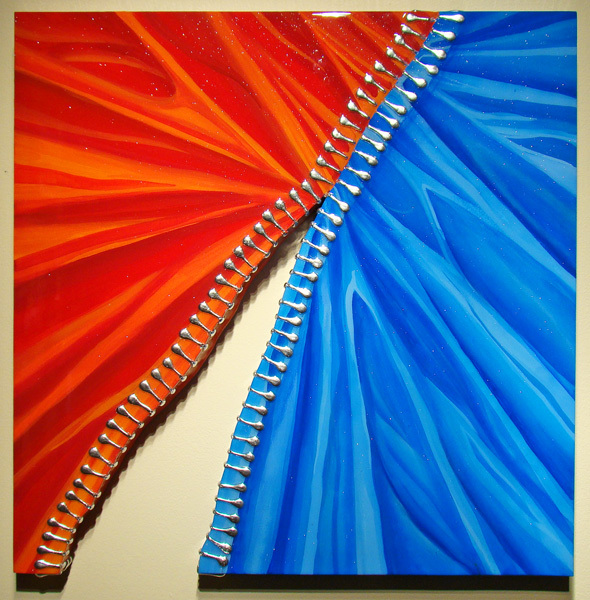 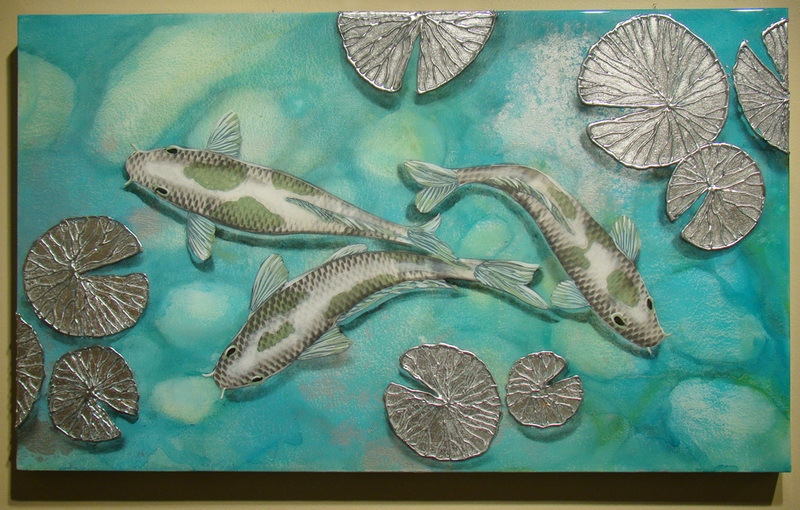 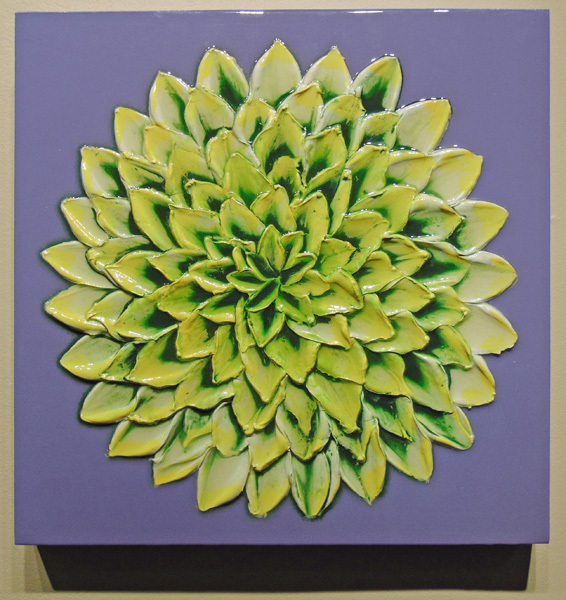 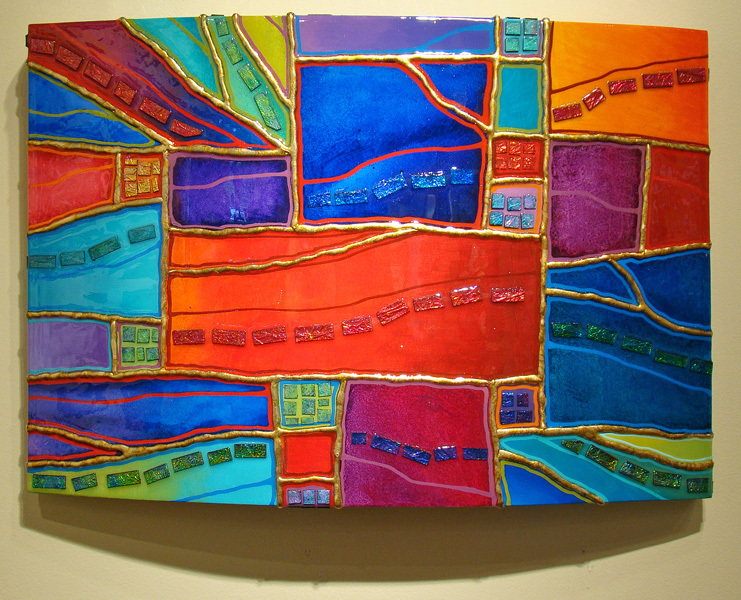 Working from his art studio in Sarasota, Florida, Brian creates his mixed media pieces using wood, cast paper, acrylic paints, leafing, tile work and epoxy resin. 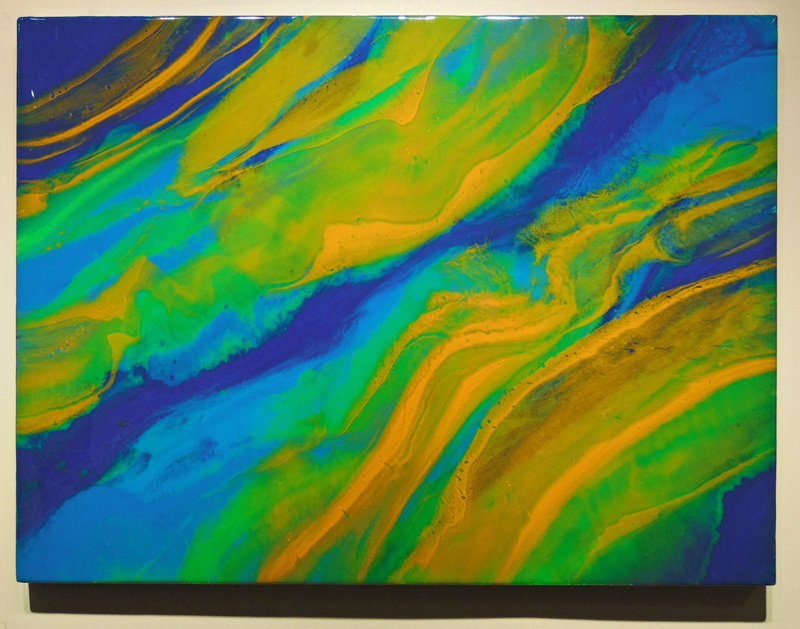 Often, Brian incorporates boat builder techniques by shaping wood into dimensional wall art. 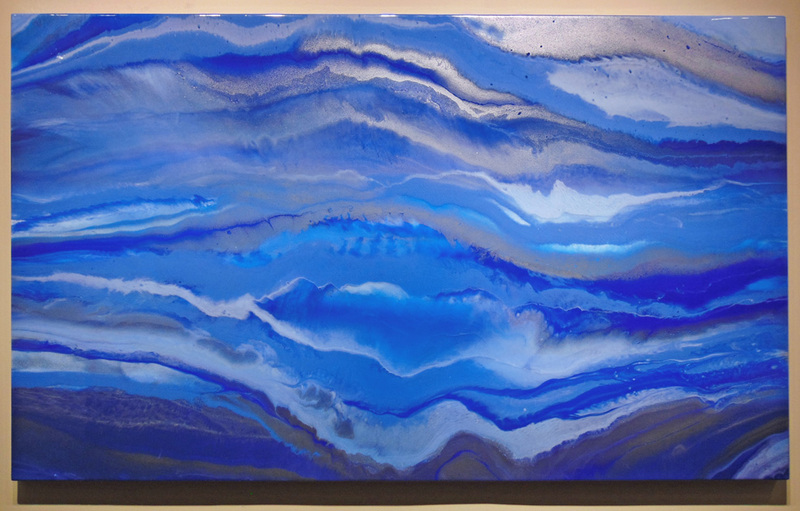 His artwork ranges from small scale creations for private collections to public art on a grand scale, such as his two story installation in the lobby of Sarasota’s luxury condominium building Beau Ciel. 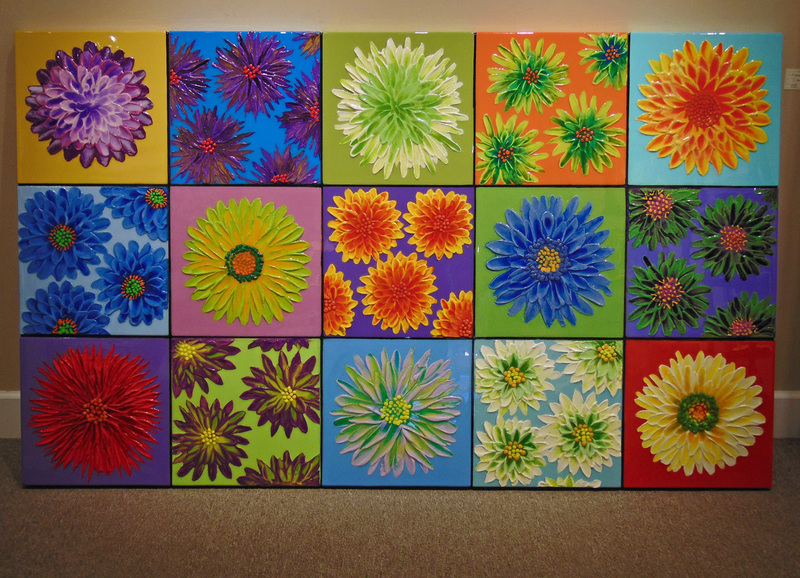 His artwork can also be seen in collections ranging from The Boston Children’s Hospital, Fenway Park, Bank of Tokyo, to schools, libraries, banks and regional hospitals. 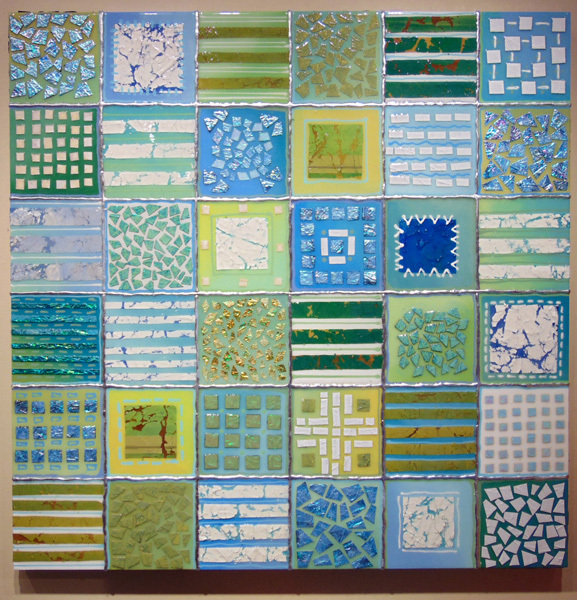 In addition, Brian Miller’s artwork is represented nationally and internationally in over 100 corporate and public collections. 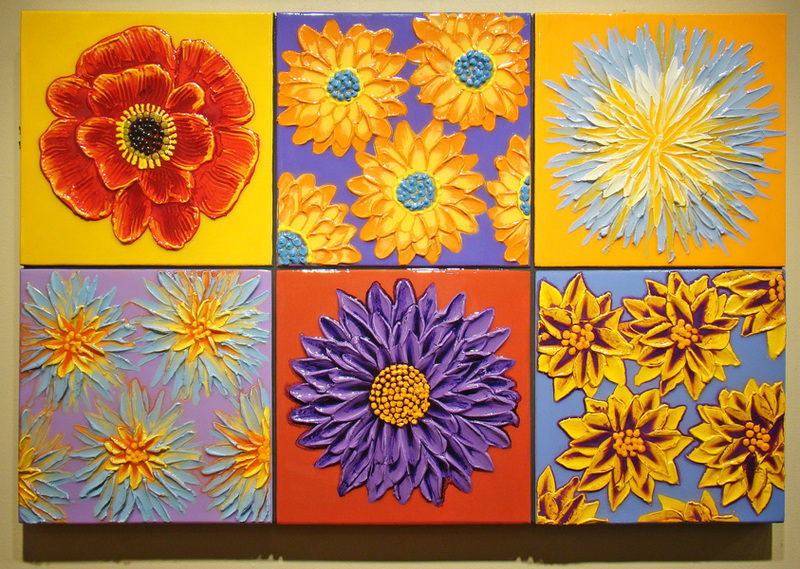 Robert Paul Galleries is proud to show the works of American artist Brian Miller.